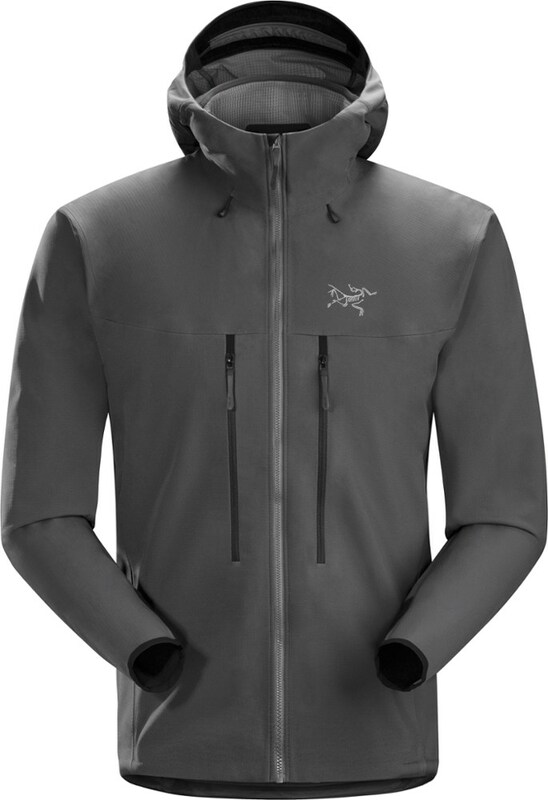 Visit Outdoor Research's Radiant Hybrid Hoody page. 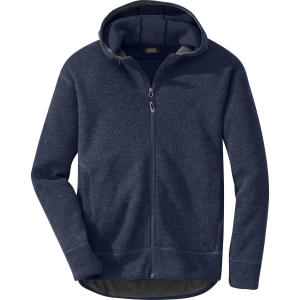 Versatile and durable, you'll want to wear the Outdoor Research Men's Radiant Hybrid Hoody anywhere and everywhere. 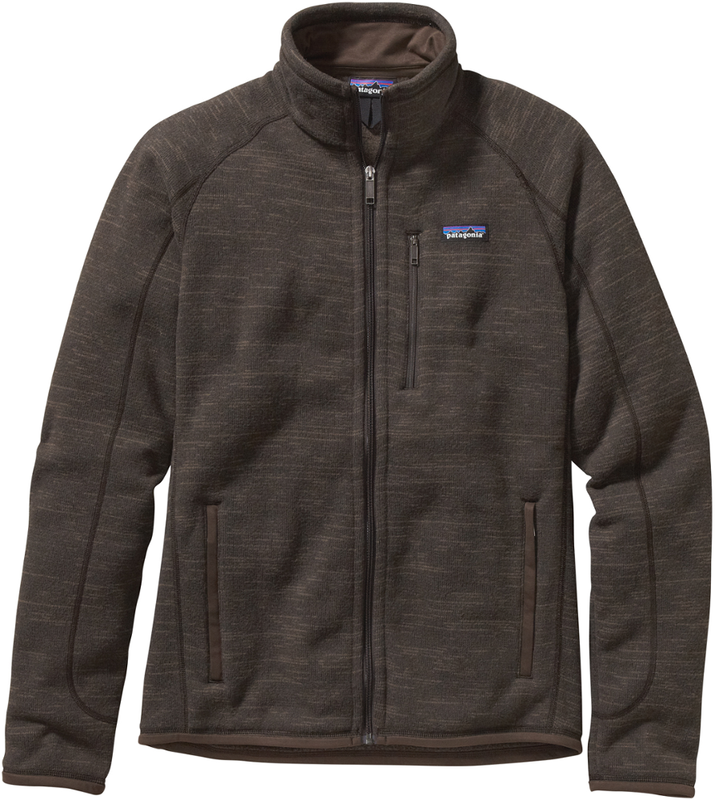 Featuring Radiant Hybrid construction, this technical fleece provides warmth where it's needed and breathability where your body needs to let heat escape. 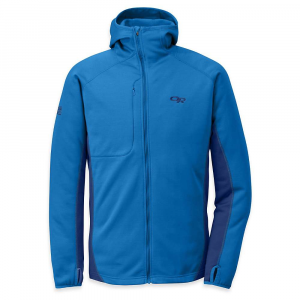 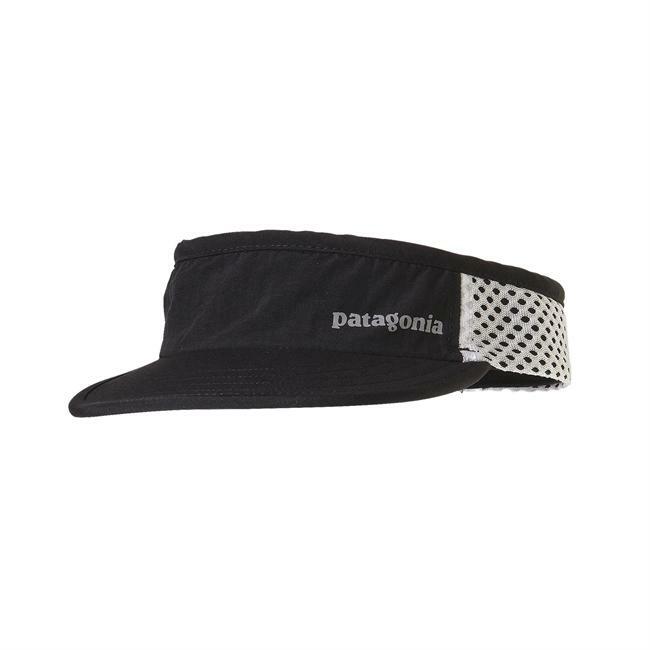 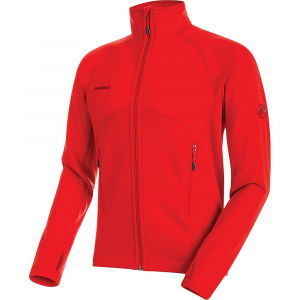 Wear as a base layer in high altitude endeavors and as an outer layer when there's but a chill in the air. 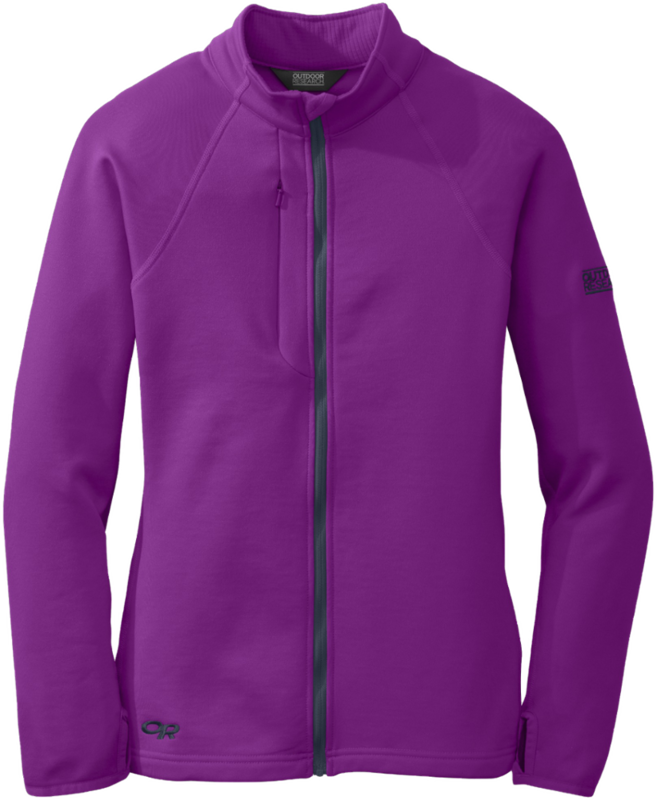 Quick-drying and designed to control odor, the Outdoor Research Radiant Hybrid Hoody for men is the ultimate performance piece.